Perfect for writers with some experience writing either short or full length plays! Writing about “hot-button” sociological, political, or scientific issues can provide a lot of fodder for a dramatic piece – but how do you avoid having your research overwhelm your play or avoid having your play sound like a lecture? This class will cover how to use research well so that the research becomes dramatically necessary, or better yet, so that the research becomes the dramatic engine of the play. We’ll discuss how to do research, when to stop researching, and how to find that exciting point where aesthetics and information collide. In addition to discussing the general principles of finding the poetry and promise of more scientific subjects, we’ll also look at samples of plays that do this well. Finally, you’ll have an opportunity to workshop some scenes rooted in your own research, and then to develop a plan for a longer process. Online. We will use www.zoom.us and a link will be emailed to you prior to class. You must have a working internet connection. Ideally, students will have a topic and some research done before the first session. 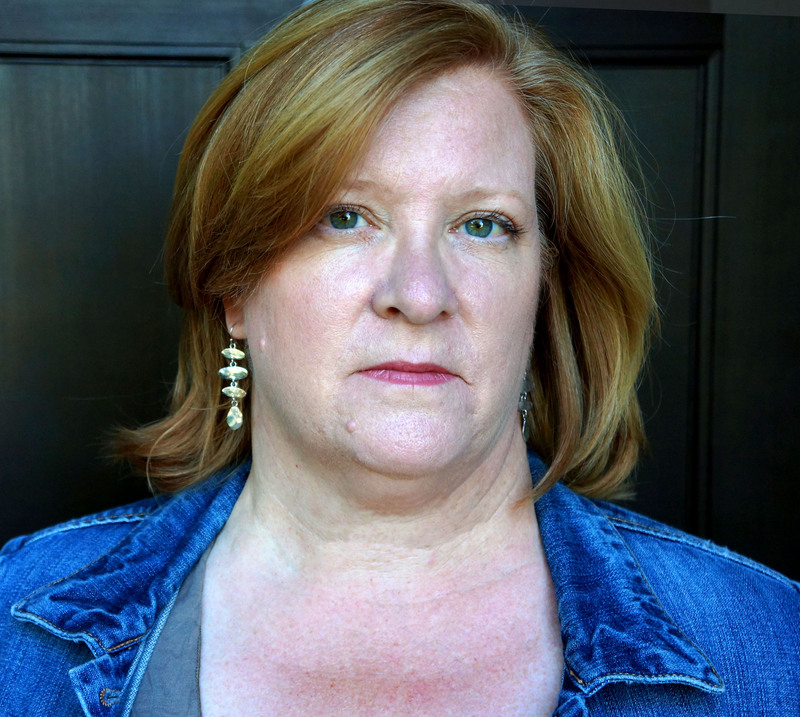 TIRA PALMQUIST’s plays include The Way North, Overburden, Two Degrees (Denver Center), And Then They Fell (MadLab Theater, Brimmer Street), Ten Mile Lake (Serenbe Playhouse), Age of Bees (MadLab Theater, Tesseract) and This Floating World. Two Degrees premiered in the Denver Center’s 2016/17 Season and was listed in the 2016 Kilroys Honorable Mention List. Ten Mile Lake was a finalist for the 2015 Primus Prize. She has been a director, dramaturg and playwright at Seven Devils Playwrights Conference and the New Territories Playwriting Residency, a program she developed with Brian Clowdus at Serenbe Playhouse. More info at www.tirapalmquist.com.